Miles Barr, said Google's Director of Engineering for Wear OS, said on Friday during an interview that Google has no plans to release a smartwatch this year. "To fit a one size fits all watch, I do not think we have" There it is, "Barr said." Our focus is now on our partners. " 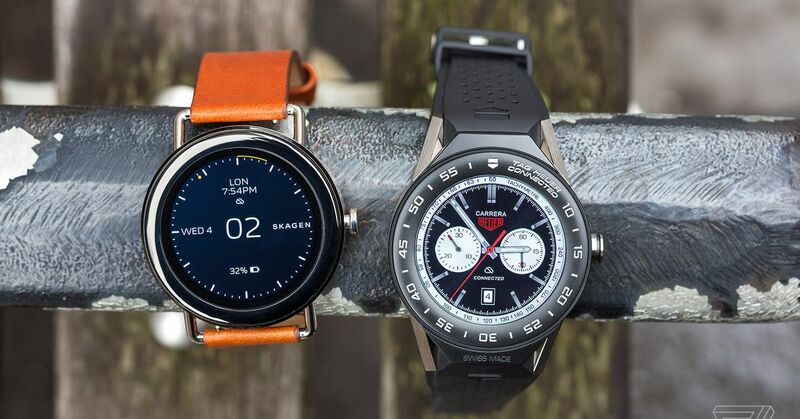 Instead, Barr says, Google seems to focus on partners' clocks as much as possible – the largest being the Fossil Group, with several smartwatches just announced to an IFA this week including Skagen, Casio and Diesel watches, but all run on a legacy Qualcomm processor. Until this news, there was great hope that Google switched to a major smartwatch launch – it has For example, Wear OS and Google Fit revised. Qualcomm is also expected to release a new processor on September 10, which will enable Wear OS watches to break out of the variations of a large circle we've seen in the past few years. We will not see a Pixel Clock this year, but maybe the new announcement from Qualcomm will lead to newer, better Wear OS watches in the near future. We've contacted Google to see if more information can be added and will update this post when we hear it.